Practically all revenue earning websites make money through advertising in some way or another. There are even some blogs that earn a significant amount of income. To better understand how advertising works, it’s a good idea to take a look at a website that is already established and doing well using ads. Flixya.com – Flixya is a website that earns a good amount of money through advertising. Upon navigating around the Flixya website, you may notice many outbound links. These are all forms of advertisements. The majority of these advertisements are Google Adsense. Flixya also incorporates banner advertising throughout their website. For example, there is currently a square nissan advertisement located toward the top of the Flixya homepage. How much does a site like Flixya make through advertising? A lot. Flixya is a social network composed of thousands of users. So, they not only have a lot of content out there, but also have a lot of natural visitors to the website, many of whom are members. The more content your website has, the more room for advertising. Advertising on the internet is a very diverse industry. Light-profit ads such as Adsense operate on a pay-per-click basis, or PPC. A PPC advertiser, who chooses to post Adsense ads on their site, will earn a certain amount each time a visitor clicks an ad. Some ads are worth more than others. 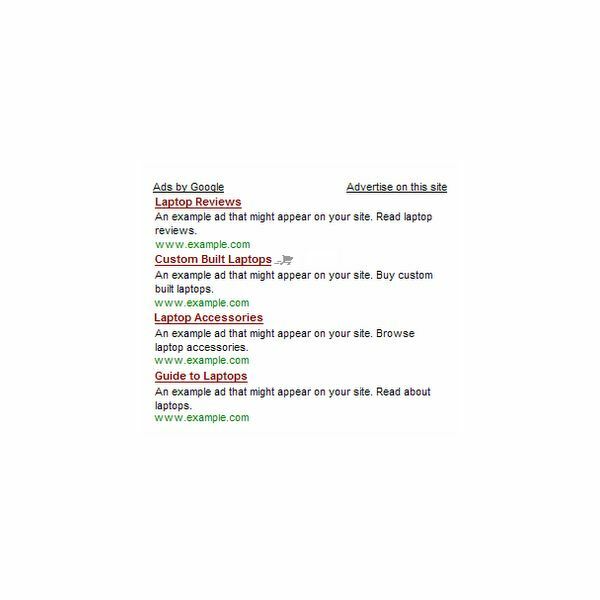 An example of how all of this works: A website uses Google Adsense as a way to earn money through advertising. The webmaster posts an Adsense ad within an article with the title "New Rap Music Songs". The Adsense ad will then yield content relating to the article itself. So, it may display links to rap music sites, or it may display a large picture of Lil Wayne. Because the topic of rap music is already highly populated on the internet, this particular article will not have a very high paying PPC. The webmaster can expect to get as little as 5 cents each time the ad is clicked by a visitor. However, if the websmaster were to write an article on a less populated topic, such as mesothelioma, the result would be quite different. Because the article’s focus would be on mesothelioma, an ad placed on the same page as the article would generate an advertisement based on mesothelioma, or similar. This advertisement would pay up to $10 per click. Private advertising is the best for of advertising. Once your website has gained enough popularity, you can bypass low paying services such as Adsense, and manage your own ads. For example, a website owner could charge up to $500 a week to display an ad for another website. Is It Bad To Click On Advertisements? Not at all. By clicking on ads, you are helping a website to stay in business. In exchange for the information a website has generously provided for you, you choosing to click on an ad will allow them to earn revenue. For example, if you got any valuable information out of this article, clicking on an advertisement on this page would help Bright Hub as well as myself. Clicking on ads will also help you. Contrary to popular belief, many ads link to some very beneficial sites. Many of which, may be exactly what you were looking for.